With more than three decades of experience, Dianna Booher has the expertise to help solve your communication challenges, increase the impact of your messages, and improve your productivity. 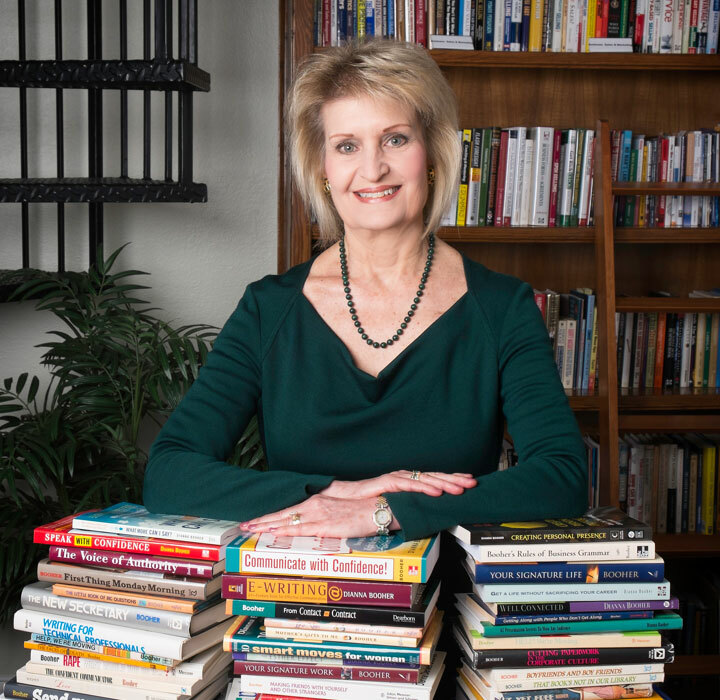 Dianna Booher is the author of 48 books (available in 61 foreign-language editions, with nearly 4 million copies sold). She is pleased to be published by some of the top publishing houses in the world: Penguin Random House, Simon & Schuster/Pocket Books, HarperCollins, Thomas Nelson, McGraw-Hill, and Berrett-Koehler. 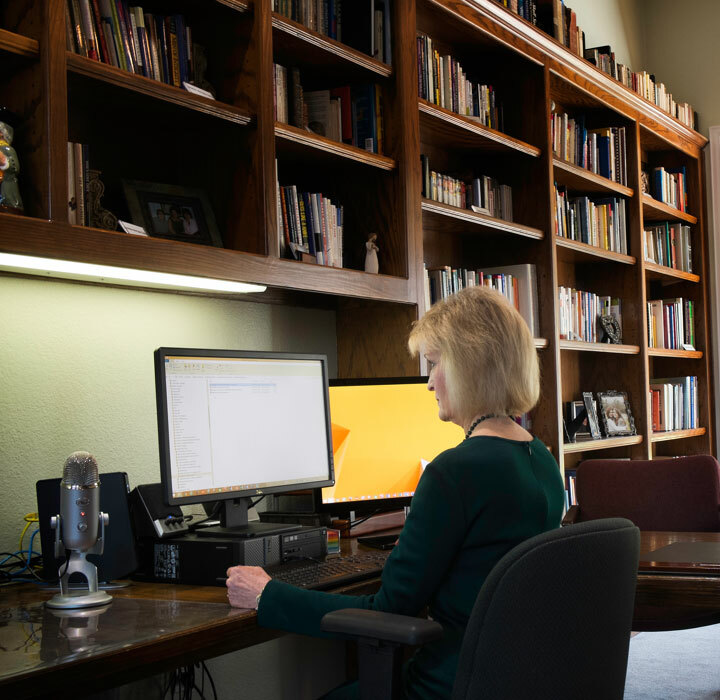 PBS, Encyclopedia Britannica, SkillSoft, Nightingale-Conant, America Media, ModelOffice, InterCom, Made for Success, and Audible have also produced her work in many other formats for today’s audiences: audio, video, DVD, and online training programs. Read her blogs on Forbes, HuffPost, Microsoft and The CEO Magazine. 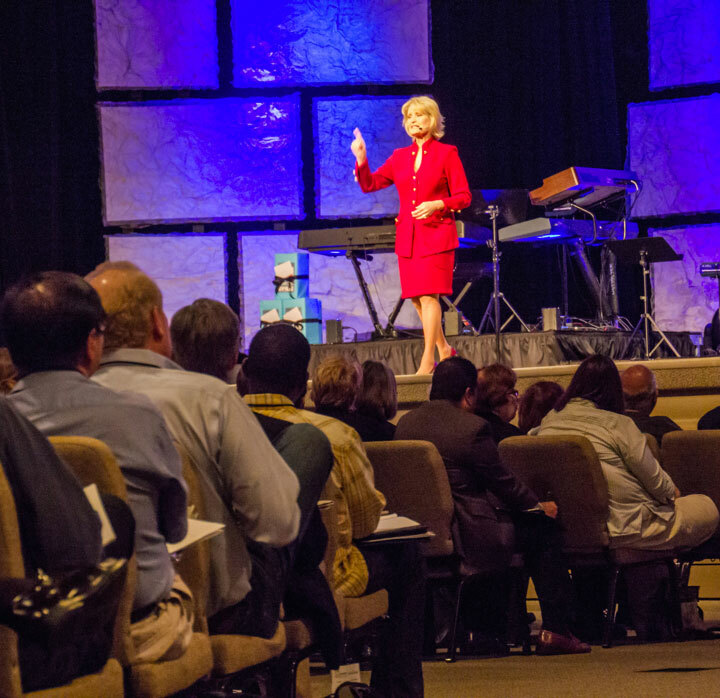 Dianna Booher has been delighted to speak at venues all around the world, including numerous international conferences in the United States, South America, Europe, the Middle East, Asia, and Africa. Consequently, she has received the highest awards in the professional speaking industry. Communication flaps and mishaps regularly make the news. That’s when the media solicit Dianna for opinions on critical workplace and family communication issues. She has been interviewed by Good Morning America, USA Today, Forbes, The Wall Street Journal, Fast Company, FOX, CNN, CNN International, CNBC, NPR, Dr. Laura Radio Show, The New York Times, The New York Post, Washington Post, Newsday, Bloomberg, Boardroom Reports, Investor’s Business Daily, Industry Week, Success, Entrepreneur, Glamour, Real Simple, Working Woman, among other national radio, TV, and newspapers. 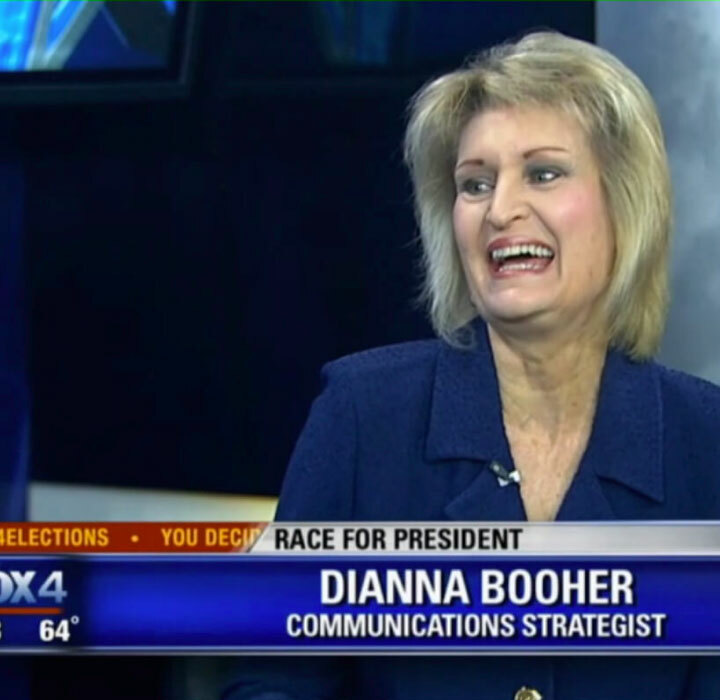 Founder of Booher Consultants, a communication training firm, and then more recently founder of Booher Research Institute, Dianna has worked with more than a third of the Fortune 500 organizations and more than a dozen federal agencies to improve the way they communicate. Clients have included IBM, ExxonMobil, BP, JP Morgan Chase, Bank of America, Lockheed Martin, Boeing, PepsiCo, Raytheon, M.D. Anderson Cancer Center, American Airlines, Texas Instruments, NASA, the U.S. Navy, and the U.S. Army. I haven’t always been a professional writer and public speaker. Far from it. In fact, I started this business as a young mom with two small kids and a husband struggling with severe depression. Although I was substitute teaching a few days a month, I feared that my husband wasn’t going to be able to hold his job much longer and that I was about to become the sole support for our family. “So what do you like to do?” a friend asked me, as we began brainstorming full-time job possibilities. “I suggest you find out,” my friend responded. So I did. I drove to the library and checked out every book I could find on writing—from writing mysteries and romance novels, to writing inspirational articles and press releases, and even creating greeting card verses! Reading almost around the clock for about 3 weeks, I taught myself the principles of good writing—all the things that I failed to pick up in high school and college English classes—along with the process of writing and publishing a book. He burst out laughing. “Engineers can’t write! Do you have any idea how much time and money we waste rewriting reports?” He spent the next two hours over lunch on war stories. So I put together a book proposal from what I’d learned in my reading. And voila! I got an agent and sold the book to Facts on File (hardcover) and Random House (paperback). Once the book was scheduled for release, I developed a training course around the book’s contents. When the publisher sent me on an author tour, my phone began to ring. People called, asking if I could come speak to their organizations on the book’s topic. To date, I’ve repeated that process 48 times—and built a team behind me to present the programs so that I could devote even more of my time to writing—both fiction and nonfiction. That’s my calling—my passion and the purpose God put me on earth to accomplish. 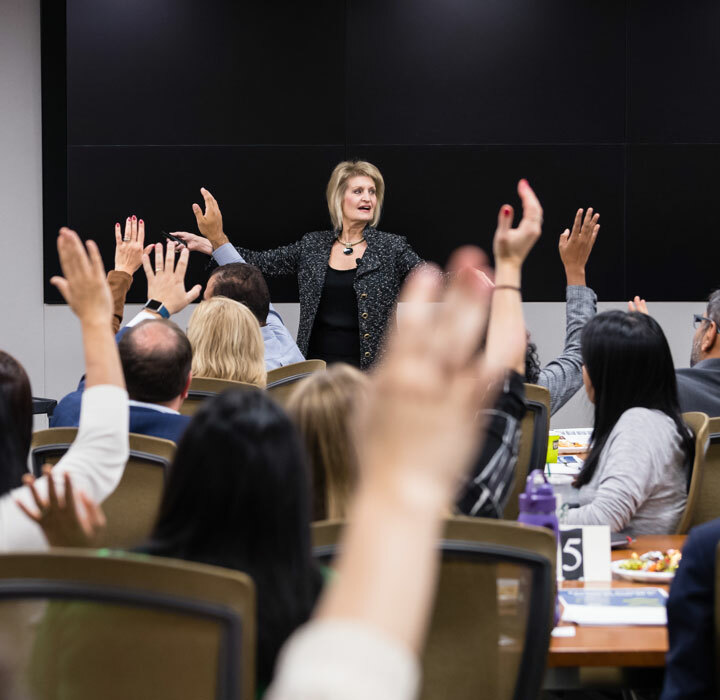 To create life-changing communication that connects with people is my signature work. Get Dianna's Top 10 Best Tips to Write a Book Fast! 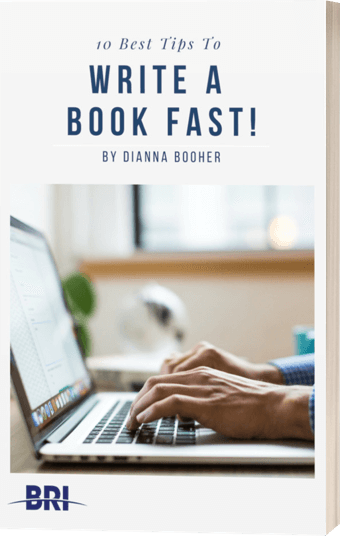 As an award-winning author and book writing and publishing coach, Dianna knows what it takes to improve the quality and speed of your output—seriously! In this FREE download, Dianna shares the secrets that have enabled her to write 48 full-length books—and create more than 200 products and courses! She’ll also subscribe you to her newsletter for aspiring writers for more helpful insights on getting your first book or next published.